Wall Space Gallery invites you to join us for the opening of three concurrent shows featuring the work of painters Stewart Jones, Rachel Taggart, and Richard Ahnert. These artists are unified by their desire to capture the experience and narrative of a moment in progress. Their individual styles and content, however, are entirely distinct. Rachel Taggart’s paintings converge the realms of painting and sculpture in her latest series “Fresh”. 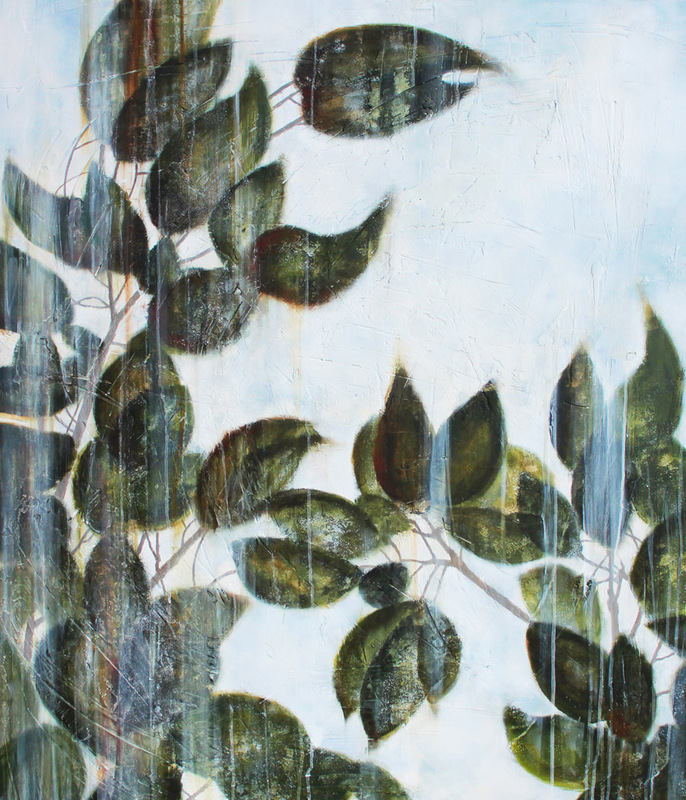 Borrowing elements of a classical style while using a contemporary layering technique common in abstract painting, Taggart creates serene and airy natural landscapes that transcend time. Stewart Jones’s “Retroperspectives” investigates time and space by emphasizing the formal elements of cityscapes. Known for his unique compositions using severe angles and strong light and shadow, Jones’s aim is to capture a moment of truth in these environments that are at once excitingly new and instantly familiar. Wall Space Gallery is also delighted to introduce Toronto artist, Richard Ahnert with his series of “New Work”. Ahnert’s paintings burst with narratives that are often warm and witty, satirical yet accessible. 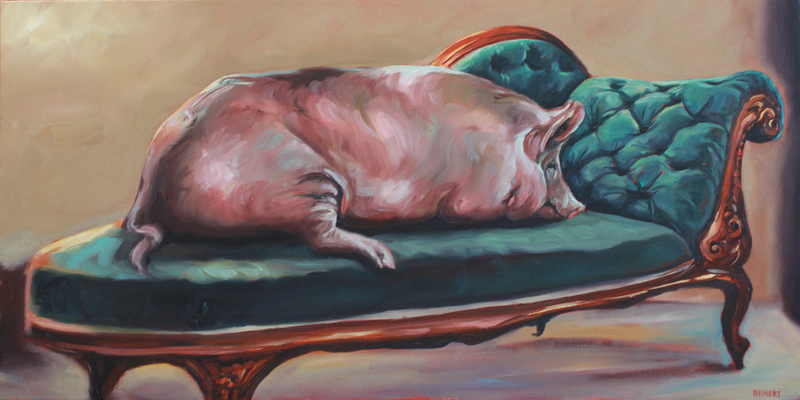 Describing his work as “anthropomorphism and other musing in oils”, Ahnert’s imagined and inspired scenes reflect the relation (connection/separation) of humans and animals through their common traits, behaviours, and rituals.